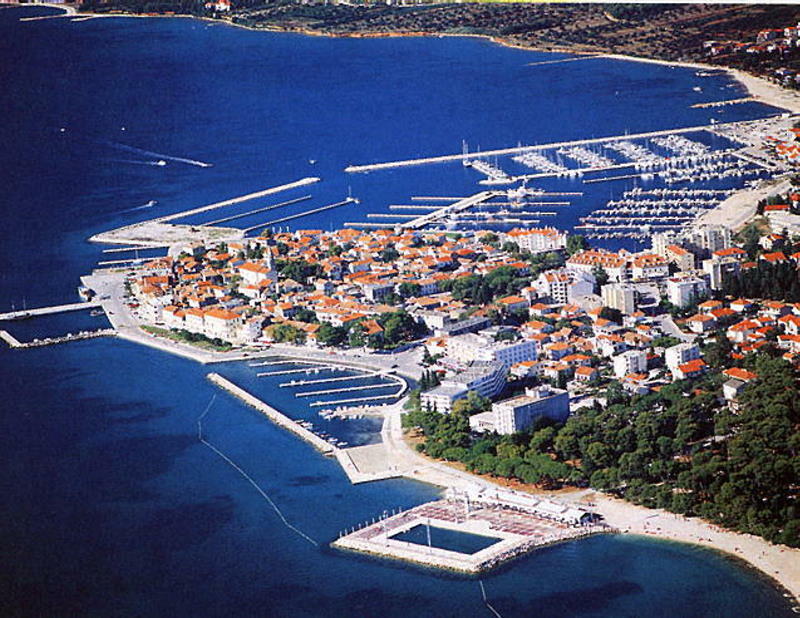 Biograd na moru is a famous and very popular vacation spot. 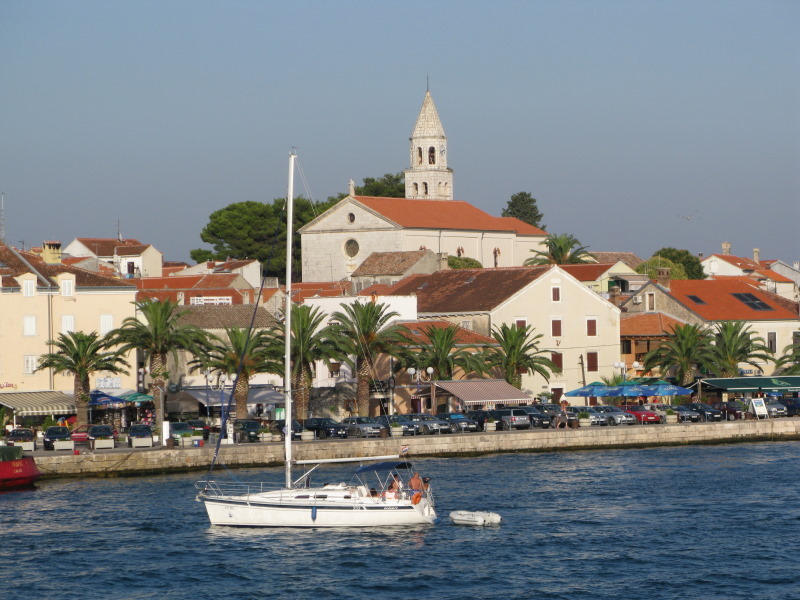 Situated in between the towns of northern Dalmatia, Zadar (30 km) and Šibenik (48 km) in the center of the Adriatic coast between bays Soline and Bošana, wit the Pašman channel in front. 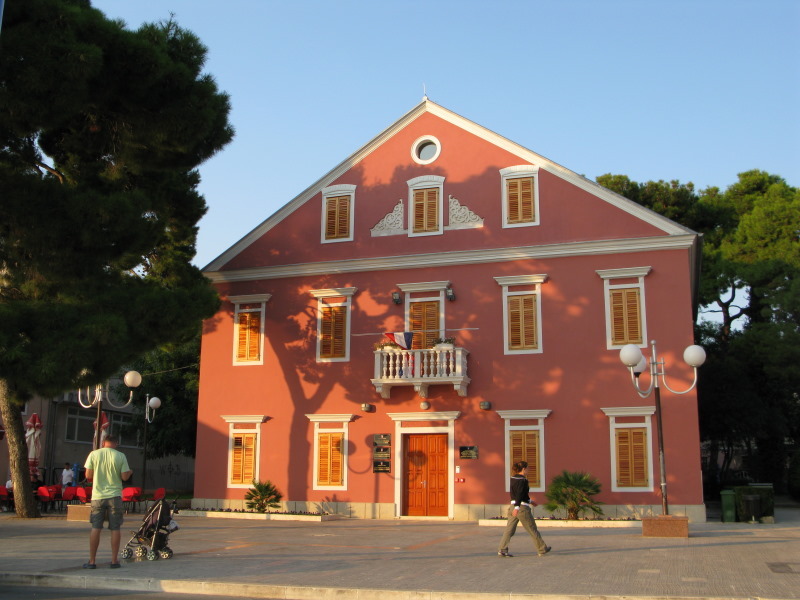 Center of the town is located on a small peninsula which is surrounded by ports, and a long promenade along the sea. 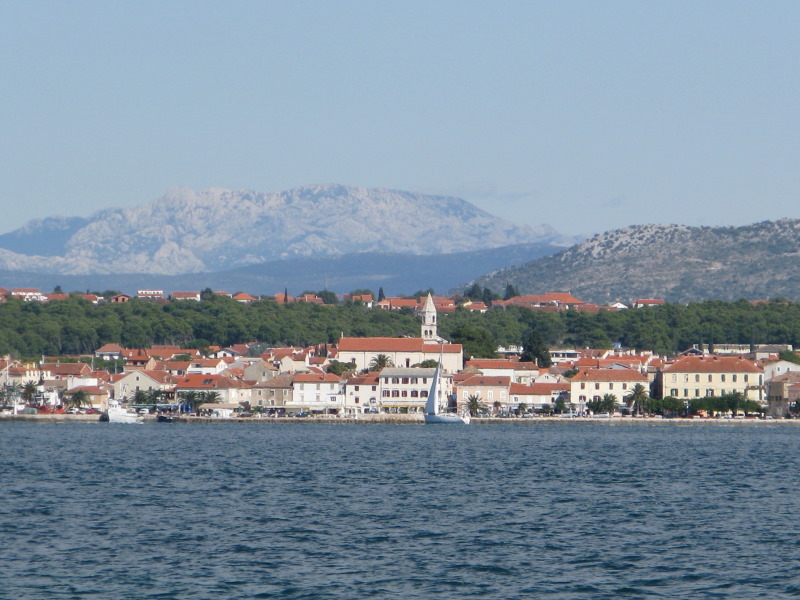 From the Biograd shore stretches a beautiful view on the Pašman channal and the surrounding islands that protect the city and the entire Riviera from strong winds. Directly in front of the city are two smaller islands and Planac and St. Catherine with a lighthouse and behind them is the island Pašman, which is almost every hour conected with a ferry line from Biograd to Tkon.